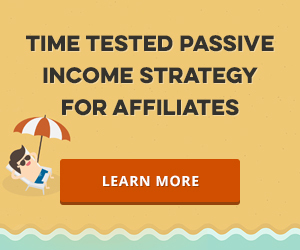 One of the greatest aspects to affiliate marketing is that you can get started today, without needing a product of your own, or even a website. You also never have to deal with customer support issues, product updates, nor do you have to spend a lot of time evaluating markets or hiring freelancers. 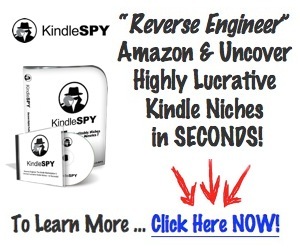 It’s a simple, yet incredibly profitable business to be a part of and this quick-start 7 step action plan will help you start generating commissions quickly and easily, even if you are new to the affiliate marketing arena. One thing to keep in mind however, is that when it comes to affiliate marketing, the more time and effort you put into building targeted campaigns, and enhancing product offers with bonuses and other incentives, the more money you are likely to make. While you can start generating commissions quite quickly with just a direct affiliate link to a vendors website, if you spend time tailoring your affiliate campaigns so that they truly communicate to your target audience, while demonstrating high value with additional offers of your own, the most successful your campaigns will be.